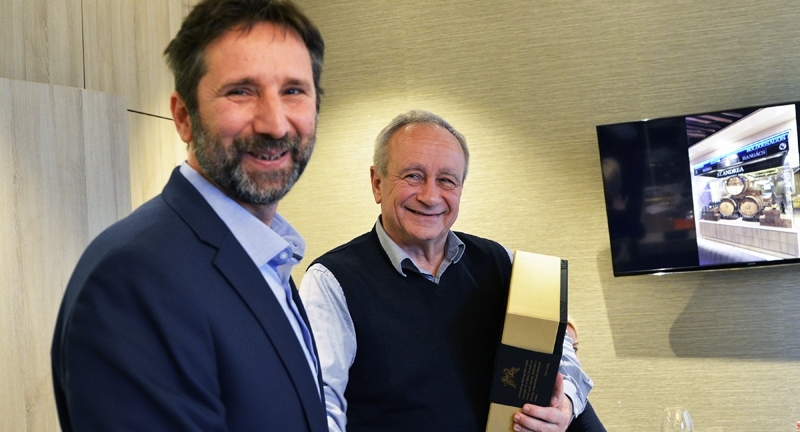 Two well-known Hungarian winemakers, István Szepsy and György Lőrincz introduced their joint Ars Sacra wine package on December 8 at the St Andrea Wine & Gourmet Bar in Budapest. 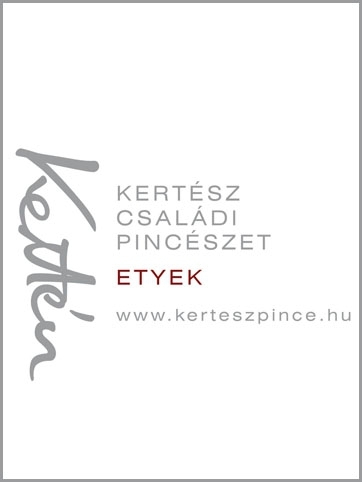 The Ars Sacra wine package, being released for the first time, is a collaboration of two like-minded viticulturists from different wine regions: István Szepsy, one of Hungary’s most outstanding producers, well known as an innovator in Tokaj, and György Lőrincz, a prominent winemaker from the Eger wine region. The exclusive, festive gift box contains two special bottles: István Szepsy’s Szamorodni 2012 from the emblematic Tokaj-Hegyalja vineyards, which the producer says represents the most original Hungarian wine style, and the St. Andrea Winery’s 2011 Bull’s Blood from the Nagy-Eged Hill, a wine considered by many to embody a new dimension in Eger, and exlusively made for the Ars Sacra wine package. This joint appearance not only expresses the two winemakers’ respect and love for each other, but is also an outstanding example of collaboration between the two wine regions. “This partnership is important from a marketing point of view; such clear, simple messages are needed,” said István Szepsy, adding that the initiative is not primarily about sales, but rather that the two producers, who have similar ideas about divine reliance on God and winemaking, wish to express what the sanctity of wine and the art of wine mean to them. A brand-new documentary (‘Love as a vine’ – ‘A szeretet mint tőke’) about István Szepsy premiered at the Uránia National Film Theatre on December 8. A recent book of interviews, ‘Dedicated to God’, is also out: radio presenter Ildikó Benkei’s work focuses on the personality and faith of the St Andrea Winery’s winemaker György Lőrincz.